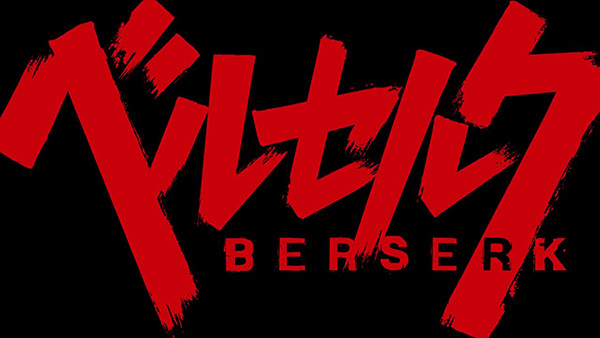 Hello readers of WKG - I've got a little bit of news in the form of some new Berserk information. As previously mentioned in my last (massive) Berserk article, KOEI/Tecmo are developing a new Berserk title in the style of Dynasty Warriors. 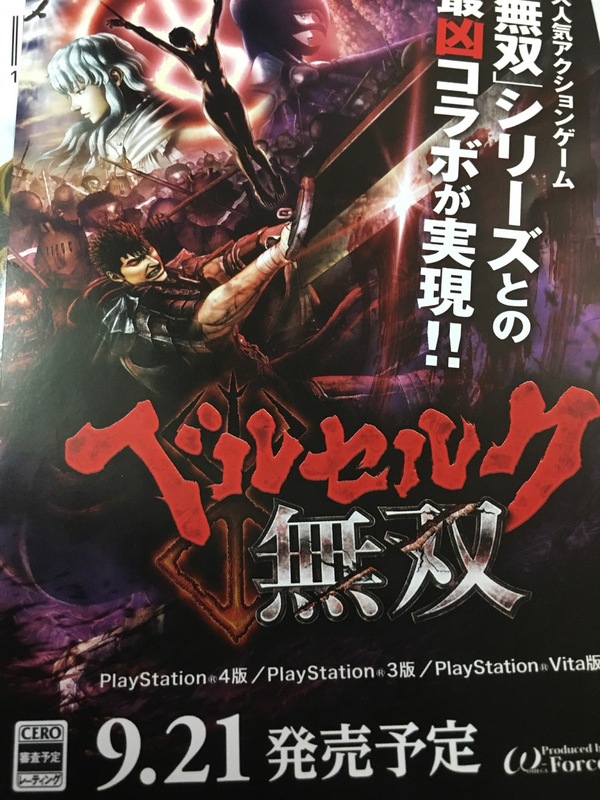 Now, not being a fan of Dynasty Warriors myself, I'm still on the fence with this one, but scans have just popped up online from the latest issue of Famitsu in Japan. 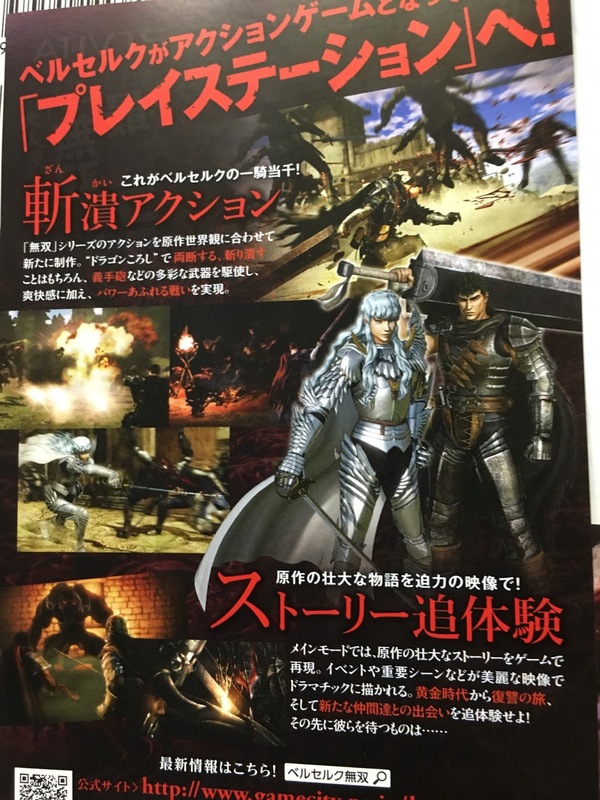 The screenshots which you can see below, feature Guts and Griffith as playable characters and if you look towards the bottom of the page, aside from Zodd making a welcome appearance, Guts can also be seen wearing his Berserker armour. 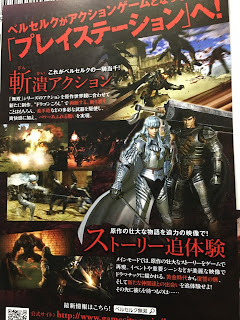 It's early days yet, with an update supposedly due in two days time, but judging from these first few images, I think they've achieved the Berserk look fans were all hoping for and I'm personally looking forward to the next reveal. According to Dualshockers, a leaflet distributed with Volume 38 of the Manga has given a release date of September 21st. Though there's no mention of whether or not that's a worldwide release or solely Japan's.